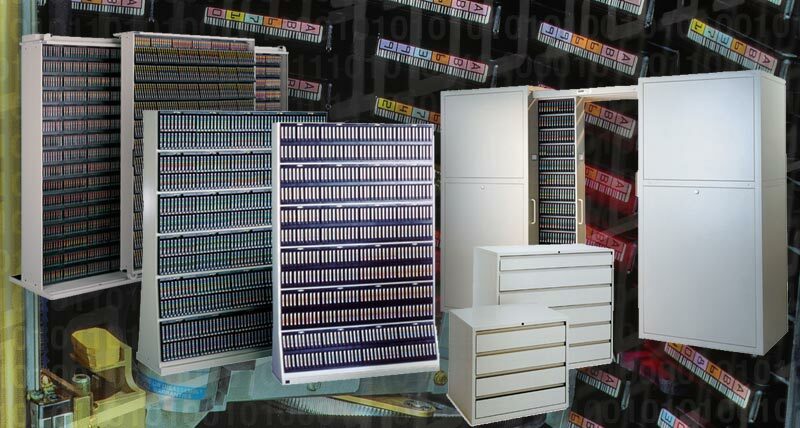 If you have an offsite tape storage facility then Turtle cases provide the solution. The need to protect your valuable data when it is moved to an offsite tape storage facility is incredibly important. Turtle Cases provide a secure data storage and transportation solution. 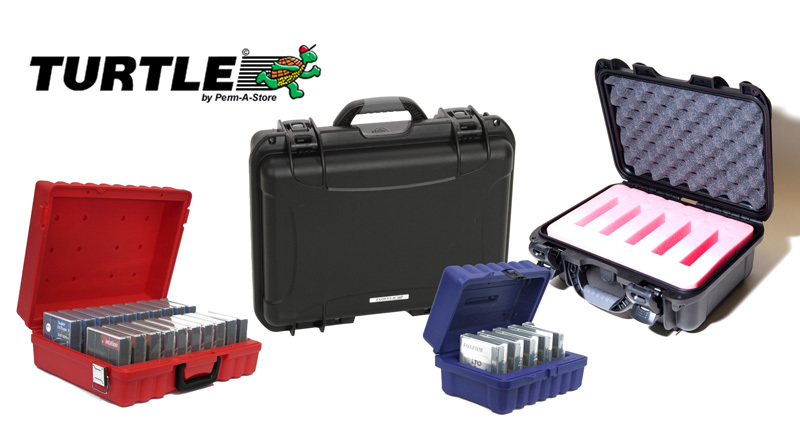 Each Turtle case is designed for specific media types, with individual slots that hold the tapes securely in place.